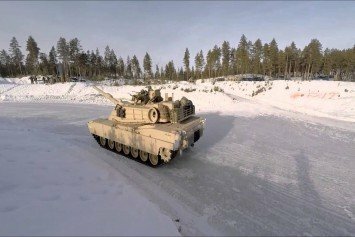 A group of US Marines took a 68-ton M-1 Abrams tank on a spin around an ice track in Norway. 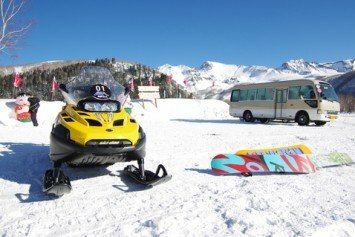 Because why shouldn't a tank be able to drift race? 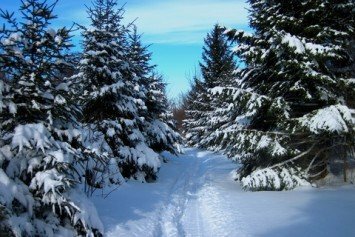 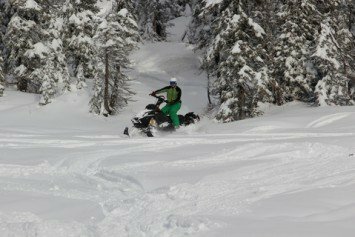 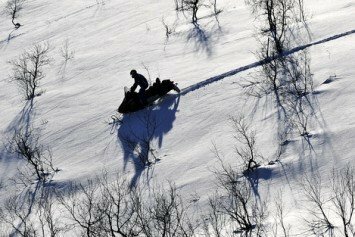 Here are 6 items that you should always carry on a snowmobile, but it really applies to dirt bike, quad, or even a horse for that matter.